Core Java programming is mostly Object-Oriented Language. It is a high-level programming language developed by James Gosling at Sub Microsystems. 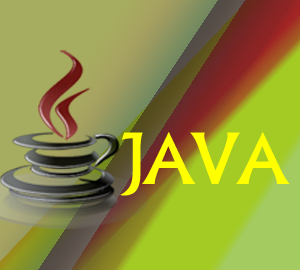 Java came into existence in the year 1995. it runs on various OS platforms like Windows, Mac, and UNIX.